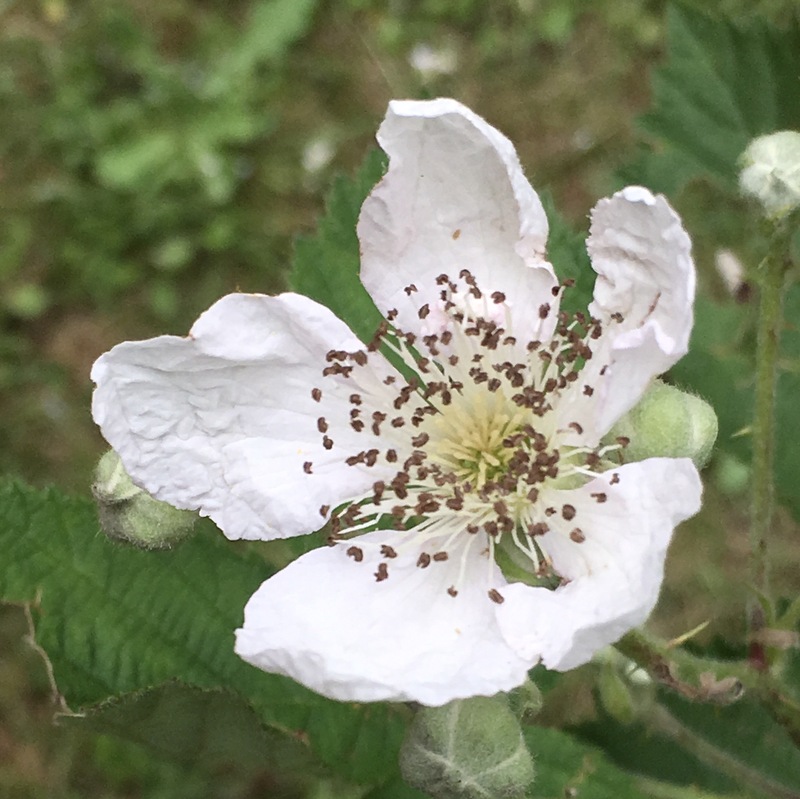 Urban flowers: do these enormous blackberry flowers mean we’ll have enormous blackberries? Underfoot: someone (not me) has been making mysterious signs in the garden. Urban flowers: the blackberry flowers are very big this year.